Protects your car seats and upholstery from dirt, spills, and compression damage. 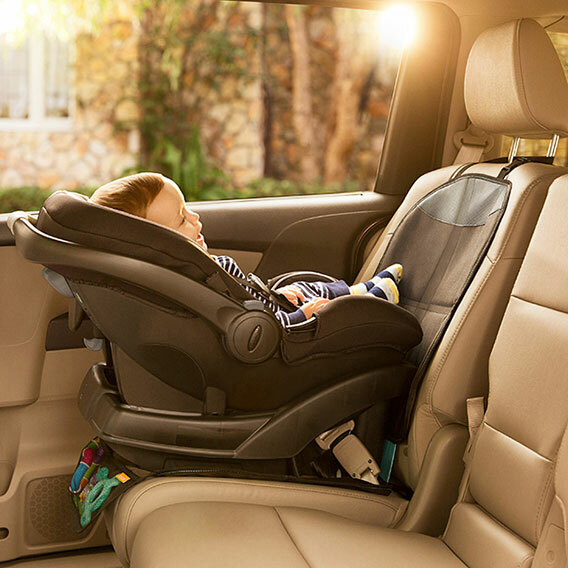 You're going to have a child safety seat installed in your car for many years. The Seat Guardian™ provides total seat protection against spills, crumbs and compression damage on your upholstery.